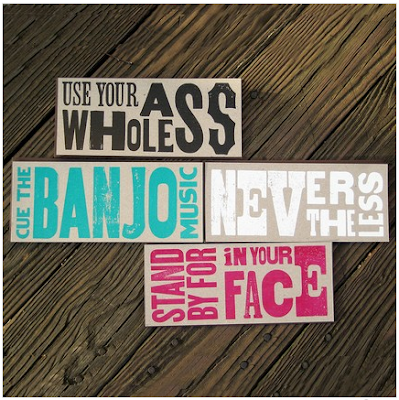 found at the rosebud designs etsy shop. oh and in case you didn't see it, design*sponge did a sneak peek of elana's home, and it makes me re-think the blue. but then i think about MAS coming home to pink walls, and i go back to my original plans.